Looking for a great holiday activity for your horse crazy child? 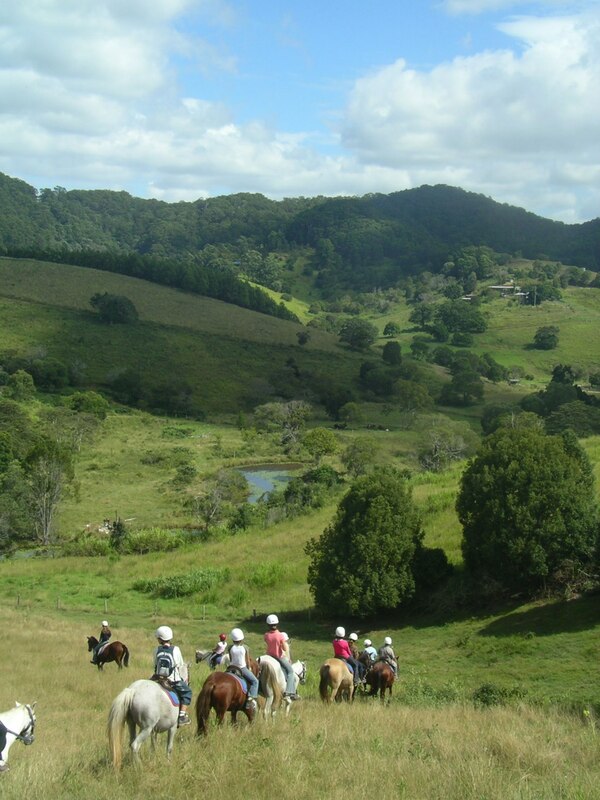 Why not book a 7 Day horse riding camp at Kiah Park situated on the Sunshine Coast hinterland. Children are given a horse that suits their riding ability to love, care for and ride for the week. 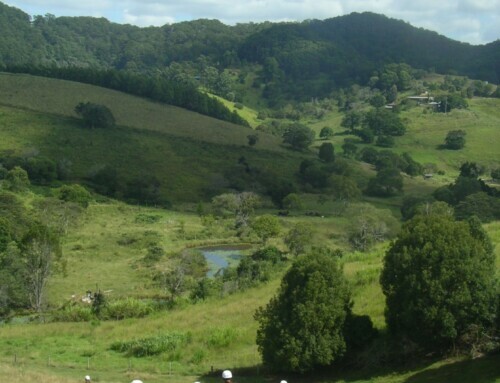 We horse ride twice a day along beautiful scenic trails, what a joy it is to see children enjoying outdoor activities, bonding with their horse and making new friends. Gift vouchers are available – a wonderful Christmas Gift Idea! !